The thyssenkrupp blue.cruiser on the starting line. 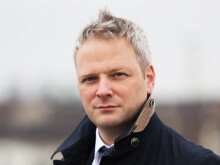 Picture from Hochschule Bochum. The World Solar Challenge has started and our friends from the thyssenkrupp blue.cruiser are doing great! In case you missed it, here’s our previous feature on the blue.cruiser. Now let’s take a closer look. Position of participants as of Tuesday night Darwin time. Adventure Class (green), Challenger Class (purple), and the blue.cruiser leading the Cruiser Class (blue). See the World Solar Challenge dashboard for positions in real time here. 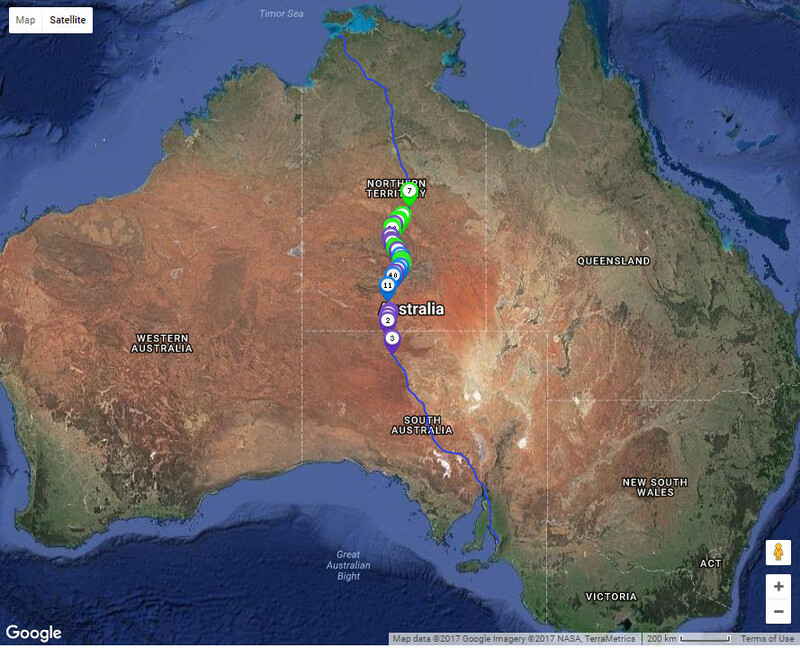 Parting from the notion that a 1000W car would travel from Darwin to Adelaide in 50 hours, the participants are allowed 5kW per hour of stored energy, 10% of that figure. All other energy must be harnessed from the sun or recovered from the kinetic energy of the car (for example, as it breaks). Technically, this makes them the most effective solar energy vehicles ever made, bringing energy management to the next level. The SolarCar team successfully completed the scrutineering roadworthiness test to prove compliance with construction rules and safety inspections including an emergency evacuation of four passengers in less than 15 seconds. When performing tests over hundreds of kilometers under the Australian sun, the team discovered issues that had not been apparent during the test drives in Germany. But they calibrated the blue.cruiser under realistic race conditions and after a few hiccups during day one of the race, things are looking good. However, not everything is about technology and preparation. Team effort and planning is very important during the race too, as all teams must be fully self-sufficient. They must travel as far as they can until 5 pm and make camp wherever they are at that time, most likely in the desert. There are also seven mandatory checkpoints where observer crews rotate and team managers update their teams with the latest information on weather, their position, and technical details. At the checkpoints, the teams can only perform basic maintenance such as checking tire pressure and cleaning the vehicle. The latest solar car from University of Bochum combines state-of-the-art technology with an extraordinary design. This is the third time the university has developed a car in collaboration with thyssenkrupp, who provide technology and expertise to help shape the future of electric mobility. The timeless design of the car was created by a student of the Folkwang University of the Arts. The four-seater has a spacious and modern interior that combines the silhouette of a classic coupé with modern lines. The World Solar Challenge awards prizes for the best design and the blue.cruiser is a strong contender in this category too. It wouldn’t be the first time Bochum takes the prize (these guys are going places). In terms of technology and innovation, the car is more efficient and practical than its predecessors. The lattice frame with roll-over cage is made of lightweight steel. The tailor-made rims and the rear seat are made of LITECOR, making the car lighter without sacrificing safety. The cruiser also has special features such as distance warning, central locking, info console, heated seats and adaptive chassis to maximize comfort. The team has a group dedicated to sustainability dealing with the reduction of the blue.cruiser’s ecological footprint. They took care of materials, especially for the interior where everything is made from renewable natural products. The seat covers are made of pineapple leather; fittings and door linings are made of wood and cork. The blue.cruiser is made in Bochum. As many construction and manufacturing steps as possible were carried out at local workshops with local partners. The thyssenkrupp blue.cruiser is, therefore, a proud product of its region and has already become part of Bochum's automobile history. Learn more about the blue.cruiser at the SolarCar site. This is no traditional race, it takes more than crossing the finish line first to win. There is a time window on Friday 13 (no bad omen for the participants!) 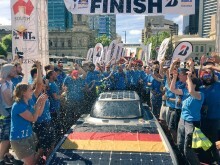 between 11:00 and 14:00 local time during which the solar cars have to reach Adelaide. The winner will be chosen according to the number of people transported and the energy consumed, which will be measured by the number of battery recharge cycles performed during the race. The next day, parking and storage capacity tests will be performed and a judging panel of car experts will decide which car they would buy for themselves. 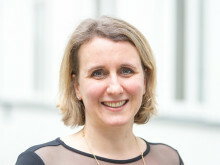 The event will be closed with an award ceremony on the evening of Sunday 15. 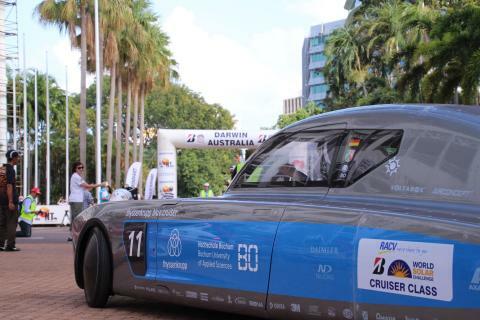 The Panalpina Exhibition & Event Solutions team is proud to have transported the blue.cruiser and its supporting equipment from Germany to Australia, and will be bringing it back home from Adelaide to Bochum shortly after the World Solar Challenge comes to an end, hopefully as the winner. The whole of Panalpina is rooting for the SolarCar team. Go blue.cruiser! 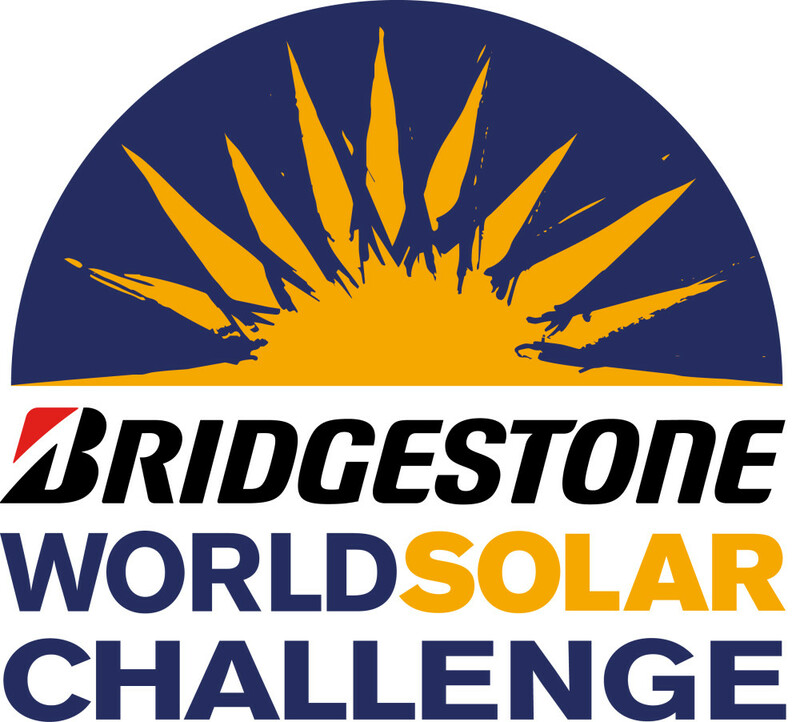 Make sure to check out the SolarCar project’s website and look for #S olarChallenge on social media channels. They are on Facebook, Twitter and Insta gram.